The best planet is Earth, objectively, and I only say that because I live there. Other than Earth, you might find fans of Jupiter, Mars, and even Mercury. But what about planets that absolutely stink? Are there planets which aren’t and will never be habitable, have absolutely nothing interesting to study, or just induce ire for no discernible reason? 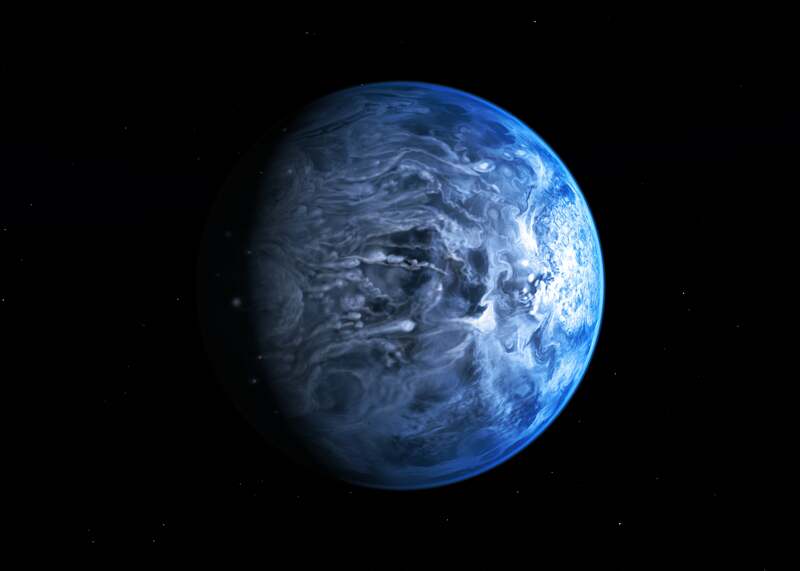 For this Giz Asks, we asked expert planetary astronomers what the absolute worst planet was. Plenty of the folks didn’t want to answer, for fear that they’d be trashing on their peers’ research. One of them told me that there are no bad planets, only bad articles about planets. But a few brave souls decided to speak up. HD 189733 b is one of the best-studied planets we know, and every new thing we find out about it is worse than before. 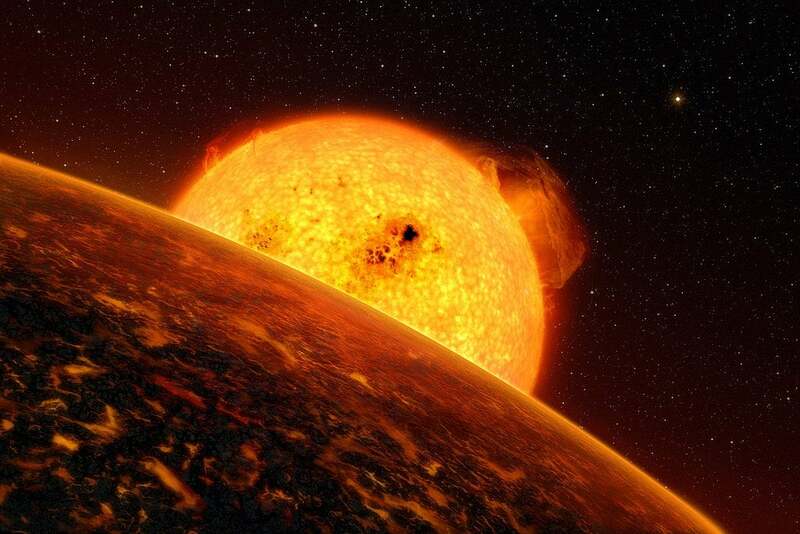 It’s a ‘hot Jupiter’ and we now know enough about its atmosphere—the temperature, structure, composition and wind-speed—to know that it’s so hellish it’s always raining liquid glass. Sideways. Hard pass. 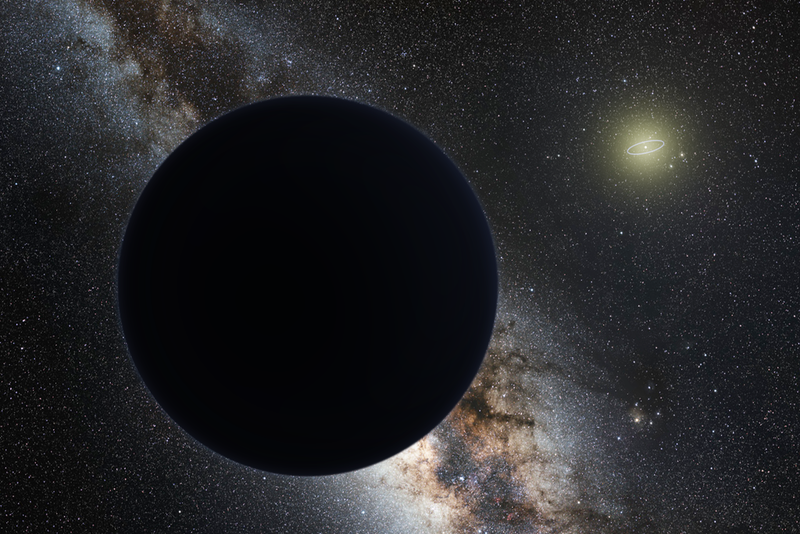 The worst planet in the solar system, without a doubt, is Planet Nine (it is also my favourite, for obvious reasons). If you’re chilling on the photosphere/surface of Planet Nine, the local weather forecast is showing the same thing it showed yesterday, and every single day before that for the last four billion years: -387 F. You keep waiting for the sunrise to come, but it never does, because at a heliocentric distance of more than 300 times that of the Earth, the Sun looks like just another bright-ish star on the otherwise pitch-black sky. Ideally, you would like to leave, but owing to the large orbital separation and substantial mass of Planet Nine, it’s gravitational sphere of influence (Hill radius) extends about 10 AU (roughly Saturn’s orbital radius) above the surface, meaning you’ve got a long way to go before you escape Planet Nine’s daunting gravity. Your only consolation is that you are outside the heliopause, and the sun’s magnetic field does not protect you from being bombarded by interstellar cosmic rays, so you’ll die relatively soon, bringing your tenure on this colourless world to a close. My answer is 55 Cancri e.
This planet is a super-Earth orbiting a very bright (naked eye) star in an ultra-short period orbit (about a day). It’s a very unpleasant place - the dayside temperature is infernally hot (3000 Kelvin). Despite our best efforts to learn about it, the nature of the planet is still a mystery. 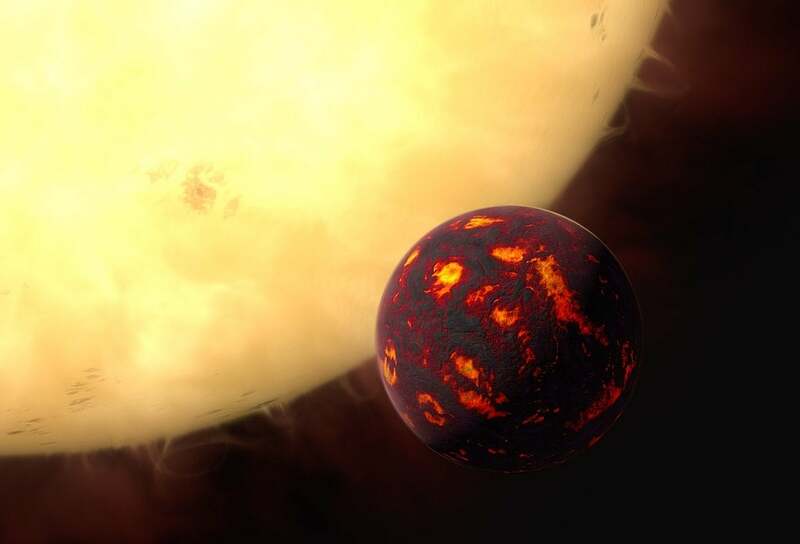 There are some hints that an atmosphere has survived: the planet’s density is too low for it to be made purely out of rock, and observations of the climate suggest that an atmosphere may be circulating heat from the dayside to the nightside. But it’s puzzling what kind of atmosphere can survive on a planet this hot—most plausible atmospheres we can imagine would evaporate away at these temperatures. 55 Cancri e is super hard to observe because the star is actually too bright for many of our telescopes to look at. It was also very tricky to find the planet’s transit (it took 7 years after the planet was first discovered by radial velocity). I mean obviously the worst planet is Earth because of all the annoying humans infesting it (I call this the Misanthropic Principle). Other than that, the lava planet COROT-7b is the really obvious one, it takes global warming to ludicrous extremes. The worst planet is Venus because everything about it is trying to kill you. From the metal-melting temperatures to the sulfuric acid atmosphere, it’s just not a place that really wants anything from Earth visiting it too closely. Mars: That planet is all hype. You can only rediscover water on the same planet so many times. It’s just a playground for NASA engineers to drive their rovers.